The next public stargazing talk is titled "Orion the Hunter". Three stars in a straight line. Even non amateur astronomers recognise this unique and obvious pattern in the night sky. So did ancient Pharaohs and Egyptians thousands of years ago! 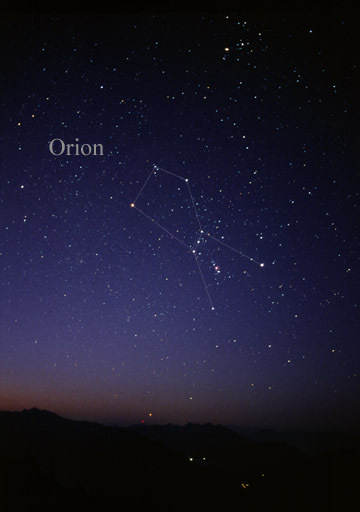 Though it's monsoon period in Singapore, whenever the skies are partially clear, this is a great time to observe the magnificent Orion constellation and many cosmic wonders around it. Come attend this talk to see for yourselves how they look like and how to find them in the sky. With this understanding, you will be able to enjoy observing them even more. Especially if you are going overseas to a dark sky country for holidays! Weather permitting, we will be conducting live stargazing during/after the talk. My friends and I will be deploying our telescopes just outside the main entrance of the library.